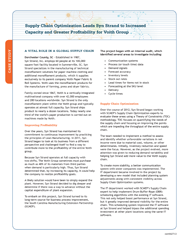 What are your Supply Chain Weaknesses? 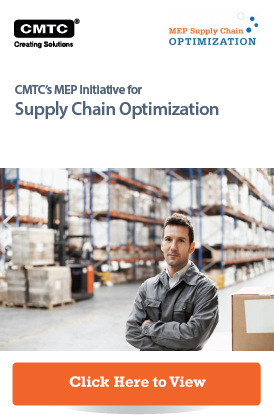 "MEP has put together an intelligent program that was well thought out and challenging for supply chain management team. They challenged our supply chain approach and current paradigm – forcing us to take a fresh look at what we do and how we do it. We are using the supply chain strategy tools that they provided as “take-aways” to change how we do things." 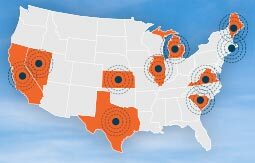 Would you like to receive MEP Supply Chain Updates?